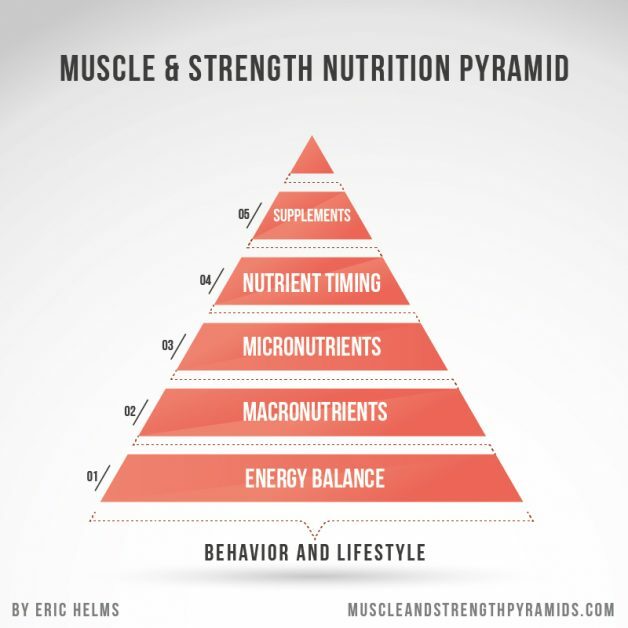 Some might say micronutrients should be towards the bottom as well? I agree. As you learn how to eat, micronutrients, or fruits and vegetables can do wonders to your health and recovery. For a lot of us, we forget the importance of colors on our plate. We get slack and make quicker, more processed type foods and lose out on the nutrients plant based foods can give us. 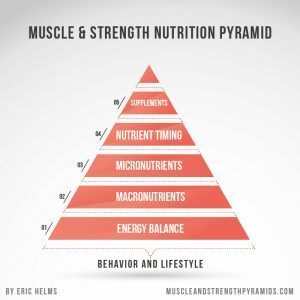 As you work your way up the ladder, make sure you balance foods that are better for you with the foods you enjoy.